His geometrical work consisted of his efforts on the theory of proportion and geometrical algebra topics such as cubic equations. Khayyam was the first mathematican to consider the ‘Saccheri quadrilateral’ in the 11th century. It was mentioned in his book the ‘Explanations of the difficulties in the postulates of Euclid’. 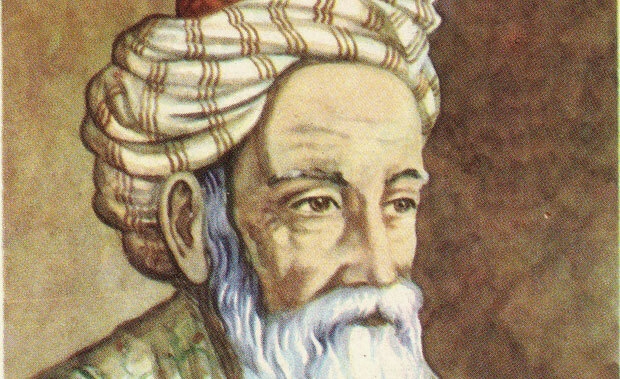 It wasn’t until 6 centuries later when another mathematician, Giordano Vitale made further advances on Khayyam’s theory. Other books by Khayyam include his book named ‘Problems of Arithmetic’, a book on music and algebra.